Begin at the beginning: the birthplace of Australia itself among the rocky slopes of the seaside. When in 1788 this area was first explored and colonized, it was free and offered beautiful sights, sounds and scenes for the taking, and at least that much hasn’t changed over the centuries. This spot is excellent for a walking tour and getting your bearings before diving into Sydney full speed ahead. Skip the tours that cost and pick up a free guidebook that tells you the history of the Rocks village on paper. When it comes time to play serious tourist and hit up the galleries, museums and historic collections of Sydney, skip the costs and some of the lines and pay a visit to the Art Gallery of New South Wales, the Australian National Maritime Museum, the Museum of Contemporary Art and St. Mary’s Cathedral. Not only are these locations usually free to visitors, but you are sure to get your museum fix in style, receive a none too shabby education about the local history, culture and arts, and all without shelling out any cash. Many of these museums and galleries also offer free guided tours at two or three times throughout the day, and ask only for an optional donation fee. 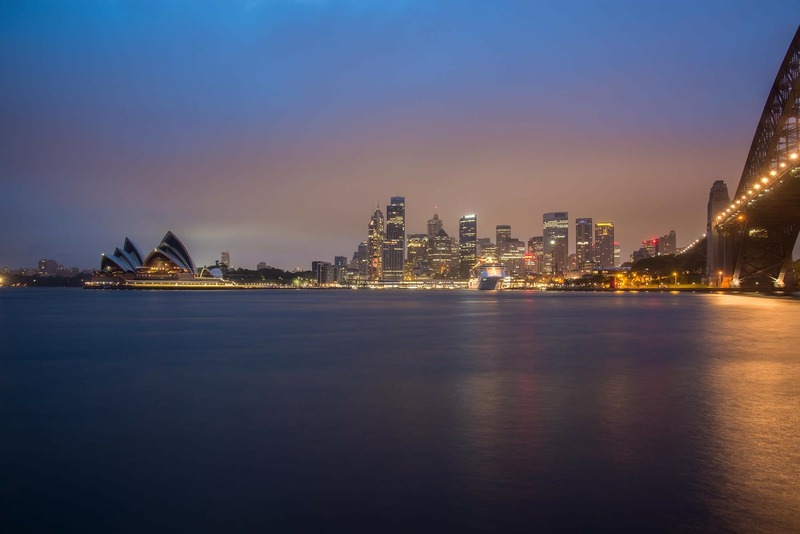 Rather than paying admission to outdoor attractions, take advantage of what Sydney has to offer in terms of free activities and sights within the stunning natural environment that the city is built around. The Royal Botanic Gardens and Bicentennial Park are two great examples of free or low cost fun out of doors, and offer prime time photo snapping opportunities, to boot. Of course, tourists and locals alike will want to spend some time at any of the plentiful free beaches that surround the Sydney coast. On the weekends and holidays there will be a mass of free live music happening along the shore. The Sydney Harbour Bridge Walk and Darling Harbour are two in-town spots that are worth checking out if you are in the mood for street entertainment of all varieties, free concerts, cycling and pedestrian friendly walks, and classic photo opps. A handful of attractions and museums offer regular ‘fee free’ days that you may be able to take advantage of if you find yourself there on the right day. 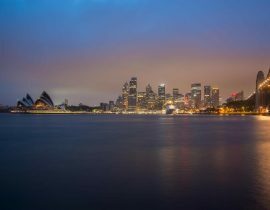 The Sydney Jewish Museum, the Nicholson Museum, the Australian Tennis Museum, and the Sydney Observatory have particular schedules which may offer you a chance to get in for free. Plan your visit before you arrive so that your days as a tourist may be able to fall on the first Thursday or Sunday of the month, which often makes for free museum admission.